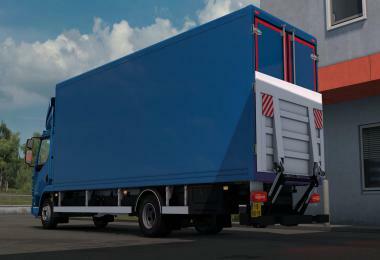 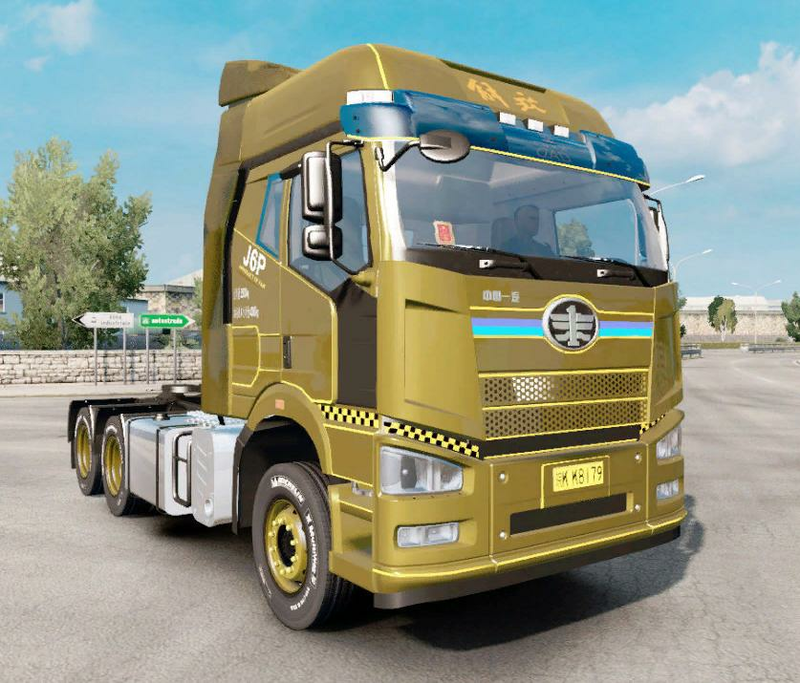 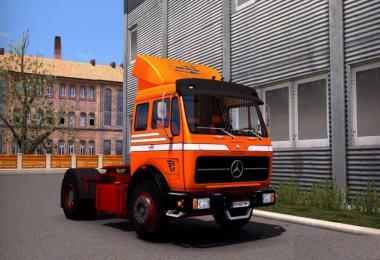 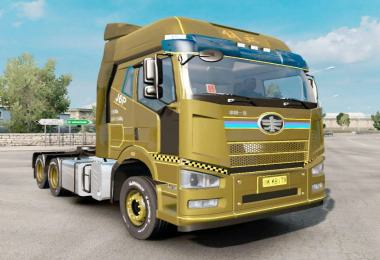 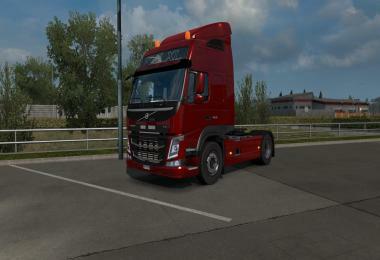 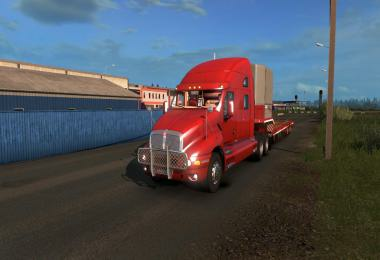 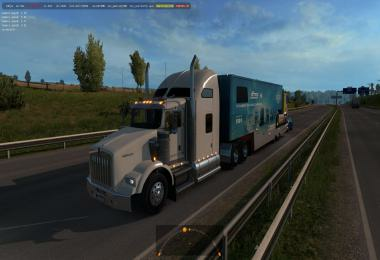 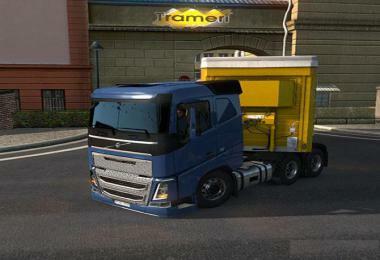 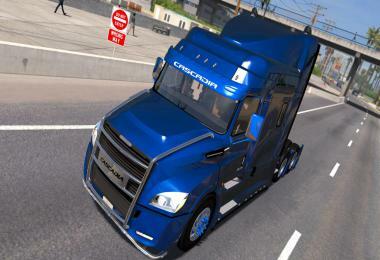 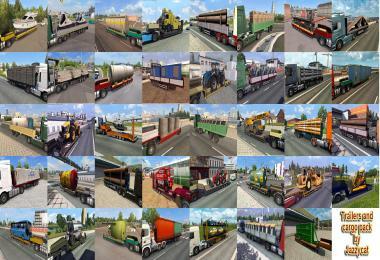 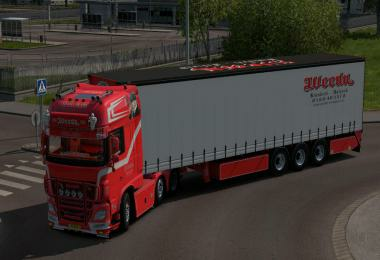 Mod "FAW J6P" for Euro Truck Simulator 2. 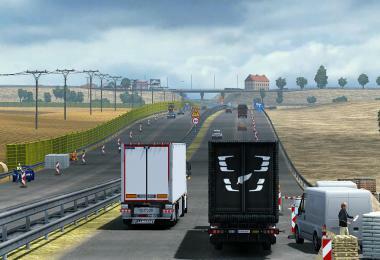 The modification was tested in the game version 1.31.2.2s. 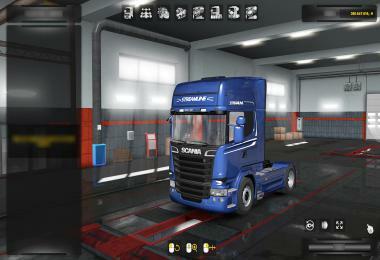 You can buy at the Volvo Motor Show.